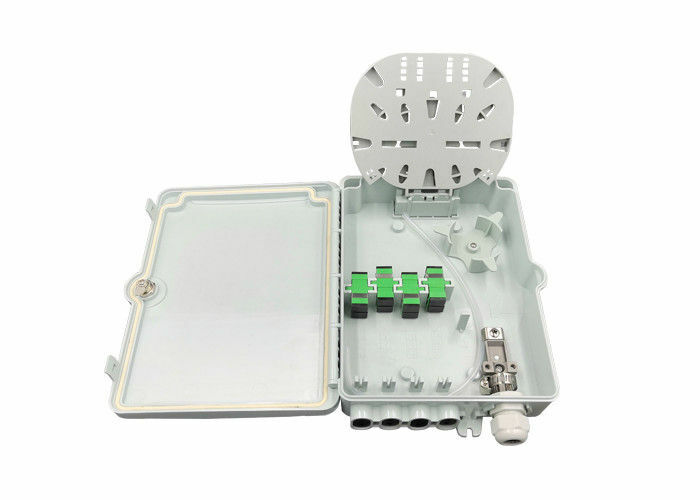 Wall Mountting Hoding Pole 4 Cores FTTH Fiber Optical Distribution Box PC+ABS KXT-A-4A Fiber optical Distribution box is light and compact, especially suitable for protective connection of fiber cables and pigtails in FTTH. 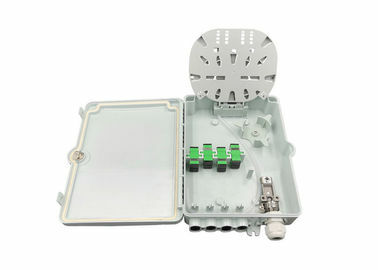 Widely used in the end termination of residential buildings and villas, to fix and splice with pigtails; Can be installed on the wall; May adapt variety of optical connection styles; Optical fiber can be managed effectively. Available for 1*2/1*4 PLC Splitter. 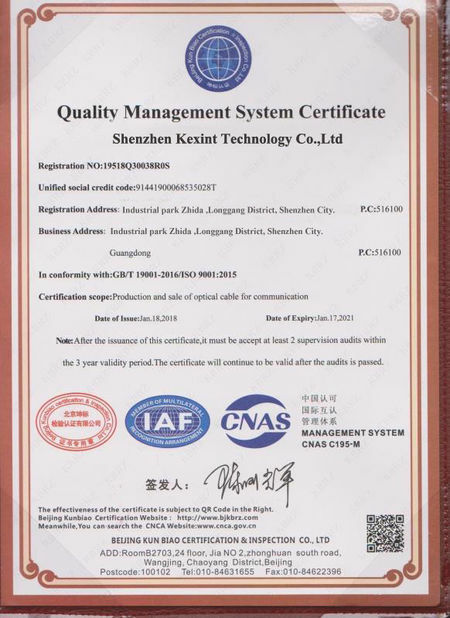 1.1 FTTH network and CATV system application. 1.2 Available for 1*2/1*4 PLC Splitter. Design to protect PLC splitter. 1.3 Suit for both Outdoor & Indoor. IP65 Grade. 1.4 Waterproof, Anti-UV, Ultra violet resistant and rainfall resistant. 1.4 Light weight, small cubage, small installation size,realiable sealing. 1.6 The base and cover of the box adopts “self-clip” &”screw-clip” two times lock method, which is better to use in outdoor for high sealing and waterproof. Could be connected 1 inlet ports, 4 outlet ports. 2.4 Material: High impact plastic.